Kiwi Nurseries Ltd. is your local grower and supplier of over 1,000 prairie hardy trees, shrubs and perennials. You can be confident our outdoor plants will grow and thrive in our local climate! Our nursery is open to the public May to October if you’d like to visit us or see our selection in person. Our outdoor plant selection is also available online to be browsed at anytime. We are located west of Edmonton, Alberta just before Spruce Grove on Highway 16. In 2019, we are growing our product line to make us your one-stop-shop. Visit us to see our new selection of outdoor plants, indoor plants, seeds, garden supplies and garden decor. We want your plantings to thrive. Be sure to visit our planting instructions page for a step-by-step guide and the proven tips and tricks to help ensure your success.  New this year, we are excited to open our own coffee shop, the Caffeinated Kiwi. Located right inside the Nursery, come by and enjoy a hot cup while you browse our newest additions. Please contact us with any questions, comments, concerns or to place an order. To make sure your experience with Kiwi is a great one, we have trained staff to assist you.